To be or not to be – that is the question. But what if Shakespeare and by default Hamlet had it wrong? What if the real question isn’t to be or not to be but ‘how to be’? To be an entrepreneur or not to be? You can probably decide that in time. But how to be an entrepreneur is the question that you may spend your entire life wondering. And if you have asked yourself the question Shakespeare did and found your calling but have no idea what it takes to make one of the most successful startups or what do people heading these startups have in common, look no more! 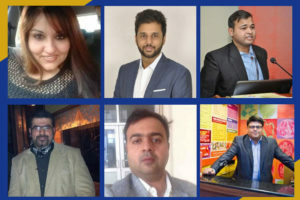 All the founders of these successful startups have done their MBA from IMT Ghaziabad. Innovation and Entrepreneurship are embedded in the vision of IMT Ghaziabad. And the answer to the REAL Question – ‘how to be’ lies in the curriculum of IMT Ghaziabad. It provides an opportunity to students to imbibe the skills of innovation, design thinking, and critical thinking. The intent is not to teach entrepreneurship but to actually make the students experience the life of an entrepreneur while they are a part of the course. IMT Ghaziabad has an interesting concept of Entrepreneur-in-Residence wherein the institute offers students(the EIRs) an opportunity to pitch their ideas to potential investors and get mentored by the strong alumni base. Let’s take a look at the next 10 of the top 20 IMTG alumni entrepreneurs. Nishu Tripathi founded Anaira’s Jewels in 2010. Anaira’s Jewels is backed by professionals who are marketing and expanding the network of the diamond jewellery brand and aiming to reach out to buyers who give utmost priority to fine quality. Their products include Diamond Solitaires, Office Wear Jewelry, Designer Evening Wear Jewelry and Jewelry for occasions. Gaurav Jain founded Mast Kalandar in the year 2006. After quitting his corporate job, he immersed himself in a research for 11 months before starting up this venture. Soon after, his wife, Pallavi Jain, quit her job to support Gaurav in this new business. He wanted to bring simple home-made food as opposed to the lavish exotic sort to the corporate community. 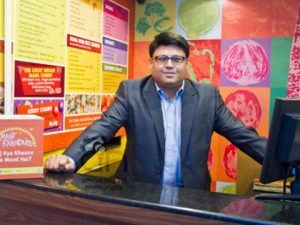 To date, they have over 600 employees who operate out of 45 outlets in four cities. Disha Saxena founded Cafe Wanderlust. Cafe Wanderlust was born out of the passion to travel, to see, and to experience the world and its ways. Their philosophy is ‘Live to Travel, Live to Eat’. Cafe Wanderlust helps you to plan your trip if you like one of those local dishes and decide to pack your bags and head out to anywhere in the world, no matter what! Prior to founding Cafe Wanderlust, she has worked at Birdy’s Bakery and Patisserie, Costa Coffee and iMarketing Advantage. Suvankar Sen is the Executive Director of Senco Gold and Diamonds. Senco Gold and Diamonds was founded in the year 1938 and in this journey, Mr Suvankar joined the company 9 years back and the company has been on superfast growth highway since then. Senco Gold And Diamonds believe in transparency, honesty and integrity in its products and services, which according to the company are its two main pillars. Vishesh Chadha co-founded Virtuoso Consulting Services in 2014. Virtuoso Consulting Services is one of the fastest growing HR Solutions provider with presence in Recruitment Consulting, Corporate Training and Skill Development space. ‘Committed to Excellence’ is the mantra that drives all the business processes at VCS to produce superlative results. They have been working with clients in diverse industries like IT/ITeS, Banking & Finance, Software Development, Education, Real Estate etc. for established names as well as for Start-ups. Prior to co-founding Virtuoso Consulting Services, Mr Vishesh founded the Learning World. He has also held senior positions at companies like Aviva Life Insurance, Avon Beauty Products and ThinkLink Learning. He was also a visiting faculty at Career Launcher. 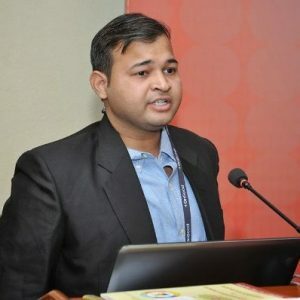 Ankit Aggarwal founded the company dare2compete.com in May 2016. It is a creation that will lead to a new era of competitions and ignite the spirit of competitiveness. 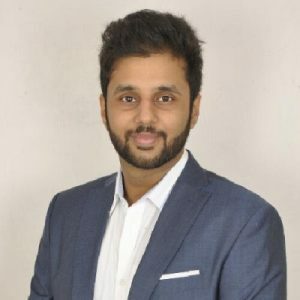 His aim is to provide timely, authentic and relevant information about the latest competitions happening across the globe; and to conceptualise, organise and market various competitions, quizzes and simulation games for organisations to enable new dimensions of employer branding in campuses, competition led recruitment of future leaders, and employee engagement programs. 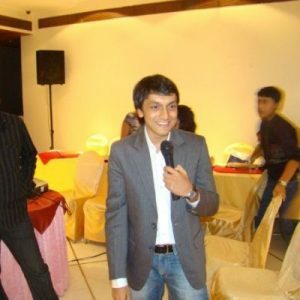 Prior to dare2compete, Ankit held senior positions – director – of CrownIt, Teach for India, etc. 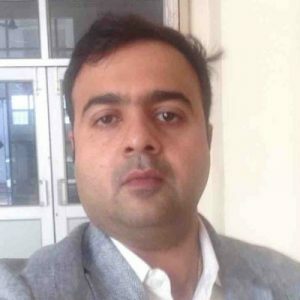 Satyam Khandelwal is the founder and Director of Quest Consulting Hub. He founded the company in the year 2014. It is a portal of corporate managers who can be contacted for Guest Lectures, Training Sessions, Workshops, and Panel Discussions by Undergraduate institutions across India. 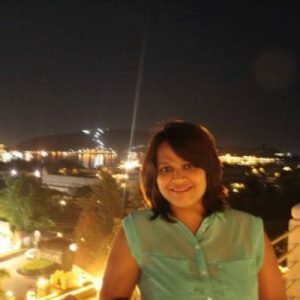 Prior to Quest Consulting Hub, Satyam worked as a Deputy Manager at Godfrey Phillips India Marketing. Ashutosh started Buddy4study portal with one vision to create an ecosystem for organisations and individuals to start and manage scholarships and invest in creating the next generation human capital. Ashutosh Burnwal (Principal Cofounder & CEO) has been in the scholarships domain since 2010. 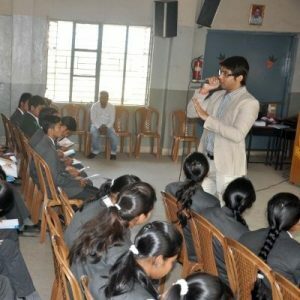 An engineer and MBA, his mission is to create awareness for scholarships among Indian students. Before starting up, Ashutosh was working with British Petroleum. He has been a proactive writer and activist in scholarship domain and also authored India’s first scholarship guidebook for school students. 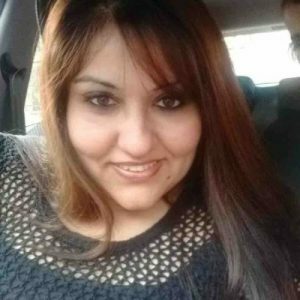 Aprameya Rajput is the Director of Morpheus Healthcare. Morpheus Healthcare was founded in 2013 with a vision to be the country’s preferred healthcare partner and set the highest standards of quality and comprehensive healthcare at your doorstep. Mr Aprameya Certified RPSGT (Registered Polysomnographic Technologist) sleep technologist, globally recognised certification for technology in sleep medicine. 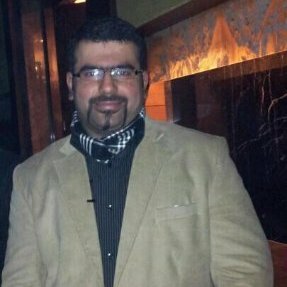 He is a qualified management executive with a strong engineering and biomedical background. 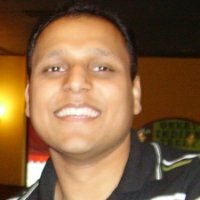 Dharmil Sheth is the Co-founder of PharmEasy. PharmEasy is Pharmacy made Easy. PharmEasy is a Lead Generating Platform that uses the best in Mobile, App and Web Technology to make sure that you get access to the best and most genuine health products, with the highest savings in the shortest time possible. He believes that everyone should have access to good health, and that technology has a huge role in it. Prior to Founding PharmEasy, Mr Dharmil has worked at various companies like 91streets, MakeMyTrip and Techno Gravity Solutions.